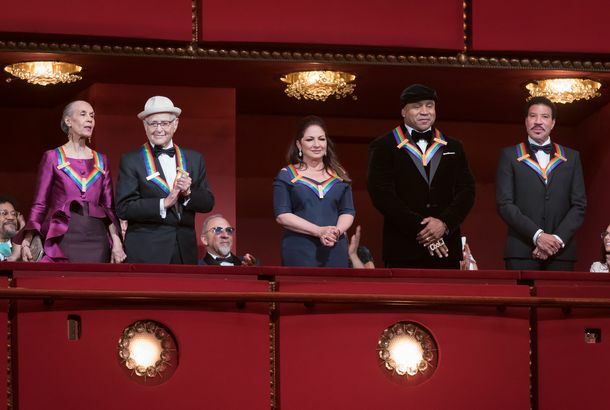 Will Donald Trump Get Openly Shamed by This Year’s Kennedy Center Honorees?Norman Lear and Gloria Estefan have both been clear about their opposition to the president. Gloria Estefan Remakes One Day at a Time Theme“This Is It!,” salsa edition. 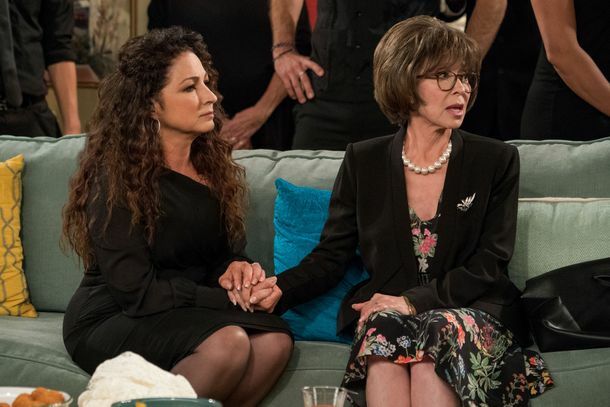 Gloria Estefan to Appear on Jane the VirginAlongside her husband, Emilio. Gloria Estefan, John Rich Set for CW Music Realiy Contest ShowFrom executive producer Queen Latifah. Watch Gloria Estefan’s Campy New Video, ‘Hotel Nacional’It’s official: The rhythm got us. Gloria Estefan in Talks for GleeShe’d play Santana’s mom. Last Night on Late Night: Jesse Eisenberg’s Self-Hatred Keeps Him Off FacebookPlus, Stephen Colbert eviscerates Arianna Huffington and discovers what Gloria Estefan has been warning us about for years, on our regular late-night roundup.